I've had a stack of books on my desk at home to read for months. Yes, I'm a lazy mare and I apologise but I've been up to my eyes and I can barely get the Sunday papers read by the following Friday at this stage. These five are definitely worth a read though - see what you think. With a strapline reading "revolutionise your eating to create great health", I was intrigued. 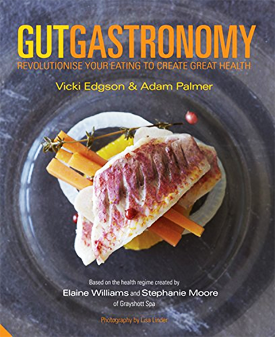 This book is based on the health regime plan at Grayshott Spa which was developed to improve gut function through eating foods which benefit the body. There are ten principles of the plan, the main one being creating healthy gut flora. With the explosion of fermented, gut friendly products on the market like kefir and kombucha, this book is very much on trend. It covers foods to enjoy and avoid on the Plan. Ones to avoid are dairy, grains and alcohol, so it takes some forward planning and determination to stick to the Plan, but the benefits are clear if you have the willpower. There's a 14 day meal planner in the book to keep you on track which includes some intermittent fasting at meals, not all day. Each recipe is illustrated with simple, beautifully styled photos to inspire you. If you can't face eating clean, how about a cleansing for your mind instead? This book is a great book for those who need to mange stressful situations and feel more alive. 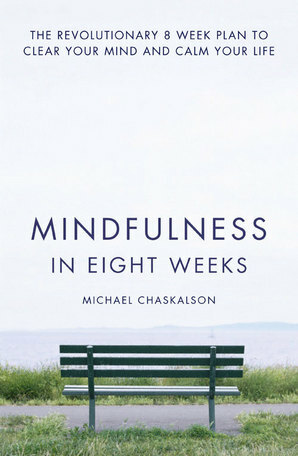 Mindfulness is the new black and its' now formally recognised as one of the most popular methods to manage anxiety and stress without medication. I know it sounds a bit touchy feely but I can stand up and tell you that it really does work. I have some mindfulness apps on my phone for when I'm away from the book and they're a great resource to cope with tricky situations. 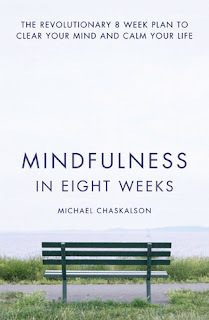 Each week, author Michael Chaskalson talks you through exercises that will help you focus your mind and become aware of situations outside your usual automatic pilot routine. It's a book that everybody should read as it offers untold benefits. You're right, I don't have kids so why am I reading this book? I have a horde of nieces and nephews, all of whom love to eat. Lulu in particular is a huge fan of noodles, or doodles as we call them so I knew this book would be a hit. 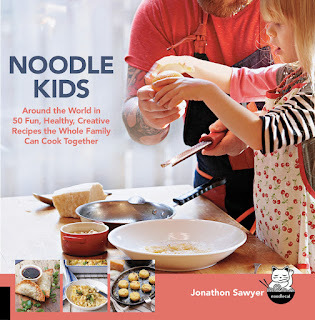 Jonathon Sawyer is an American restauranteur and owns various restaurants in Cleveland, Ohio including Noodlecat which serves hybrid Japanese-American noodle dishes, some of which inspired the recipes in the book. 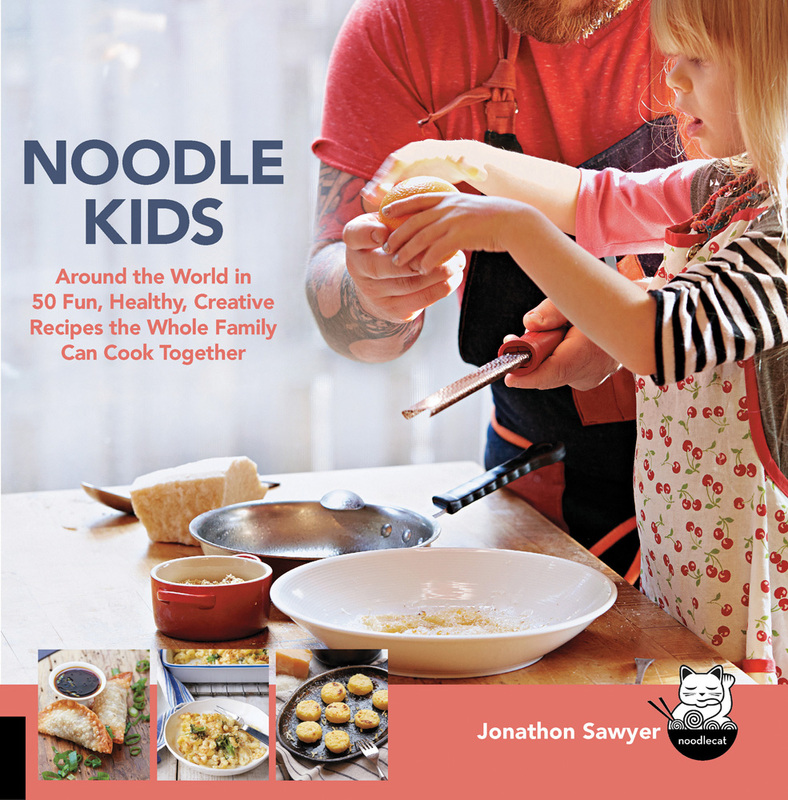 The book is aimed at children and Jonathan's cute Noodlecat friend acts as a guide throughout. To him, noodles include pasta of all shapes and sizes, stuffed dough like Pierogi and Gyoza and the traditional Asian noodles. 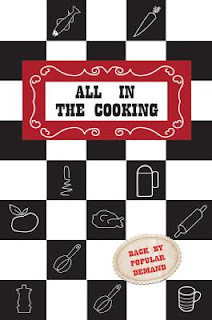 The recipes are simply written and easy to follow so perfect to cook at home with your kids. Oh yes, saving the treat until last. 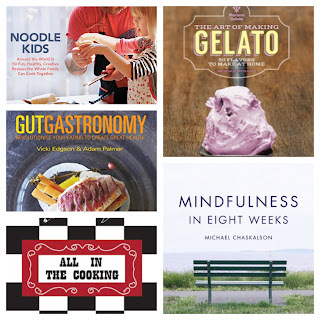 This is a delightful book all about the wonders of gelato, the smooth and creamy Italian icecream. Last year, we were on an Italian cruise ship and I know that we ate far too much gelato and sorbetto both on and off the ship. One of the highlights was finding a little counter on a side street in Bari where their gelato was made by hand. I'll never forget the incredible flavour of the scoops of chocolate and pistachio gelato and one day I'll return to try more. This book is as close as I'm going to get for the moment and it's a true bible for icecream lovers. 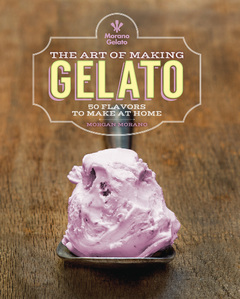 Author Morgan Morano learned her trade in Florence and opened her own shop Morano Gelato in New Hampshire in 2010. Using my bargain icecream maker from Aldi, I was able to follow her incredibly straightforward instructions and make my own gelato from scratch. And it tasted great. So, which one do you like? Tell me!